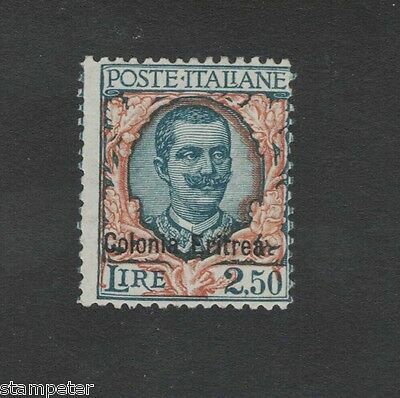 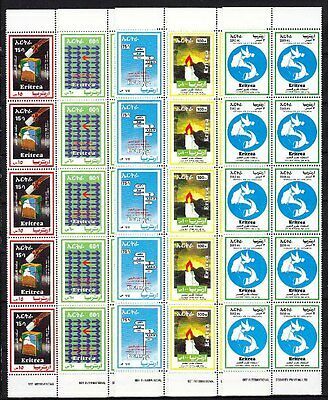 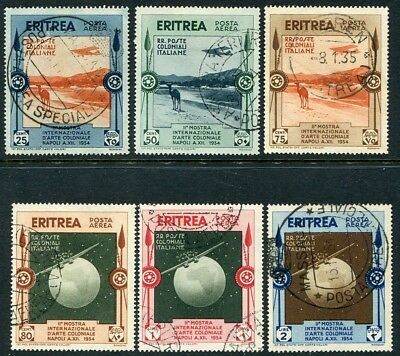 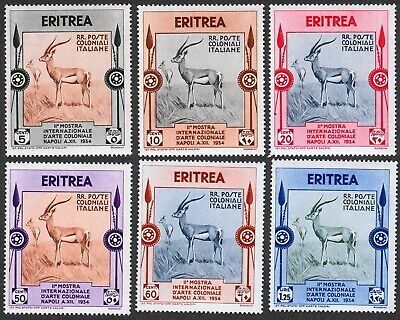 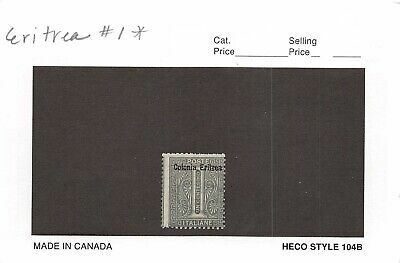 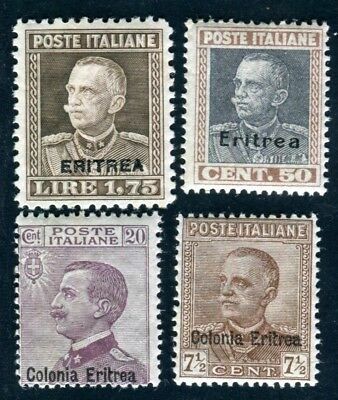 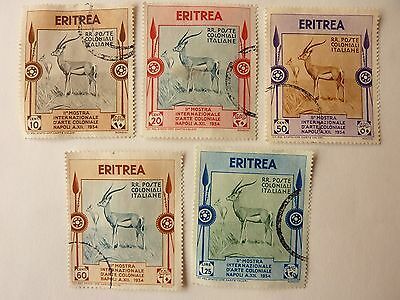 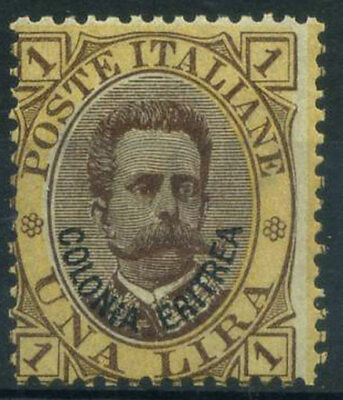 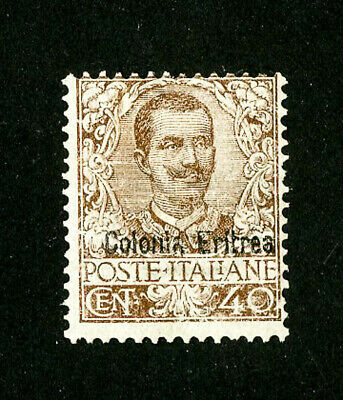 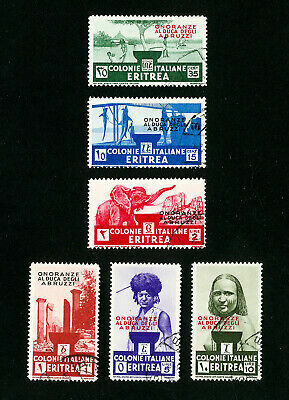 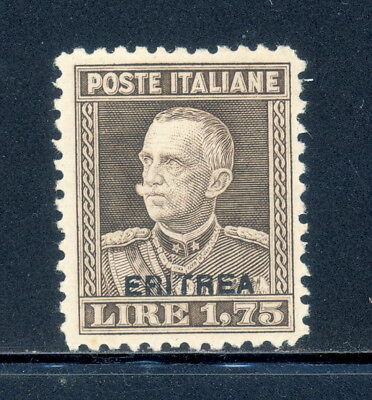 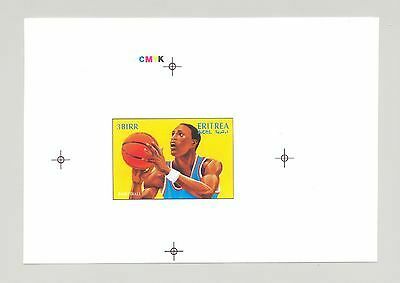 Eritrea - Italian Colonies - Scott 44 - Rare Mnh Block Of 24 - Look! 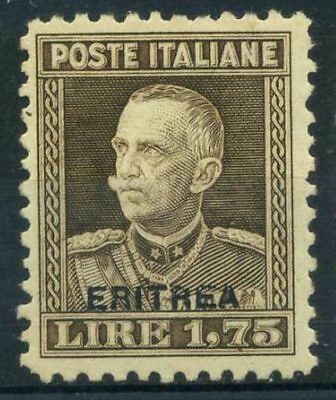 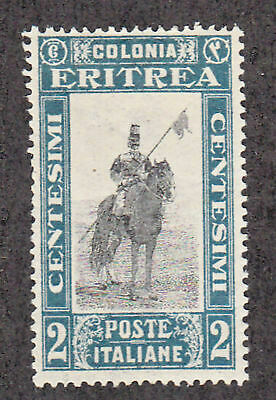 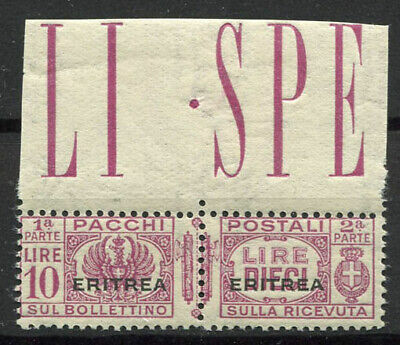 Eritrea 1927 Sass. 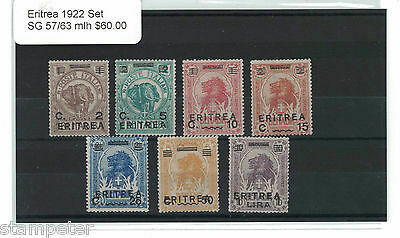 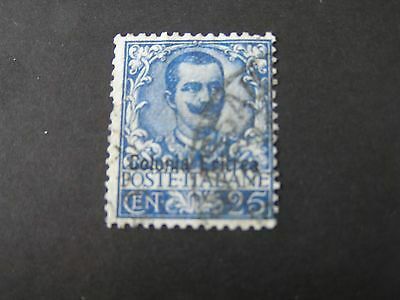 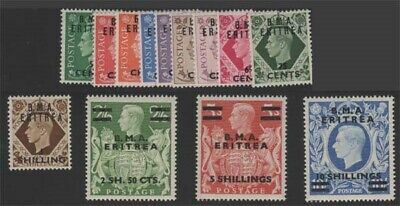 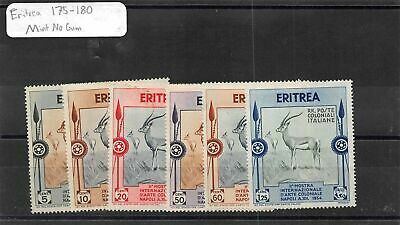 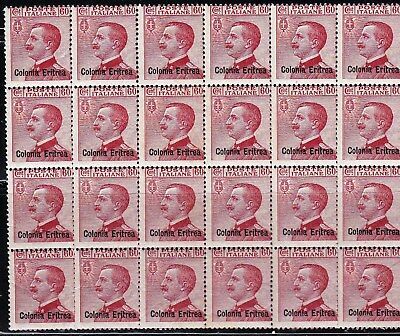 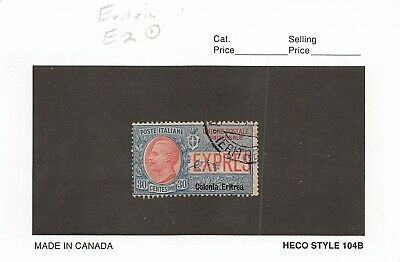 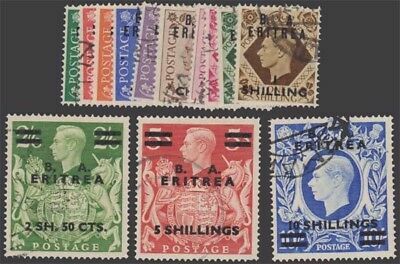 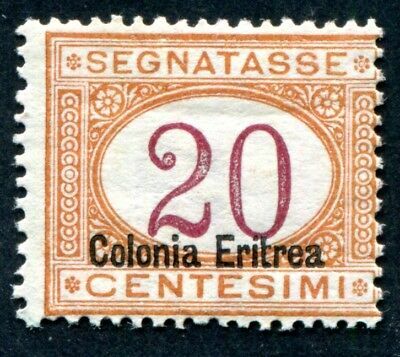 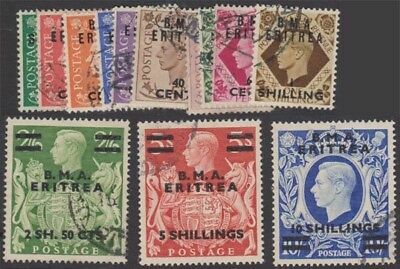 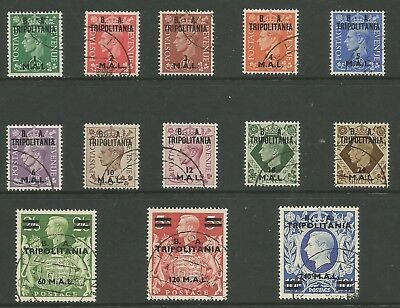 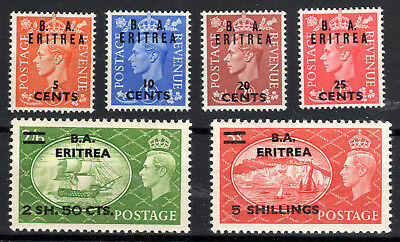 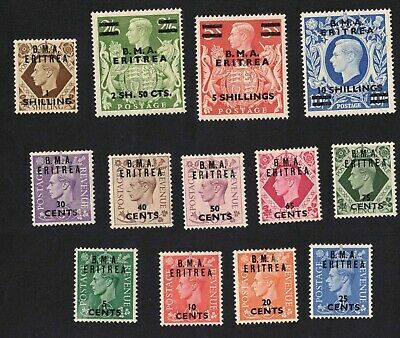 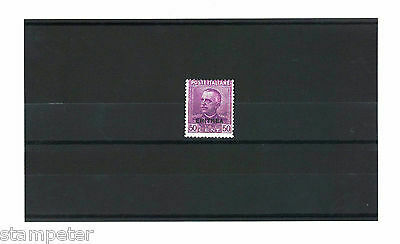 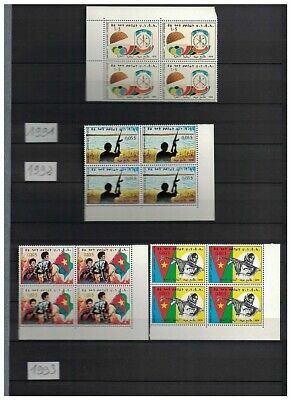 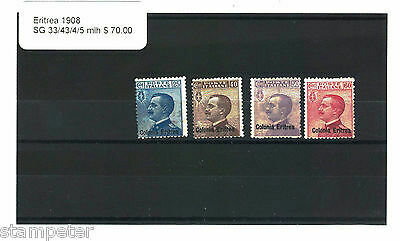 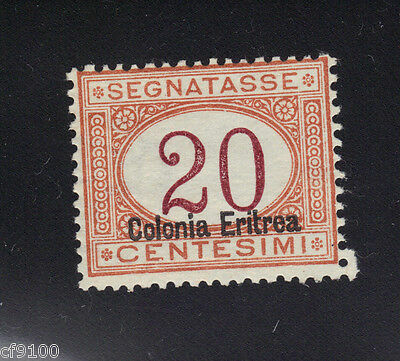 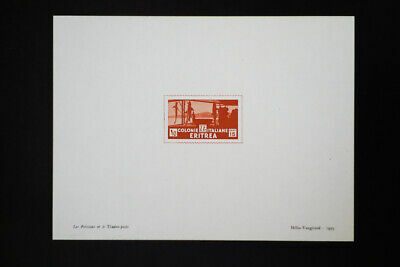 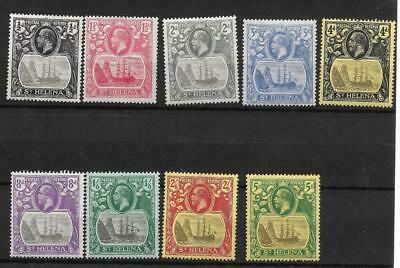 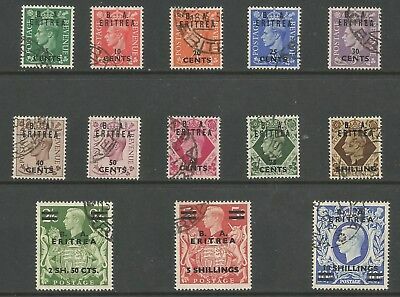 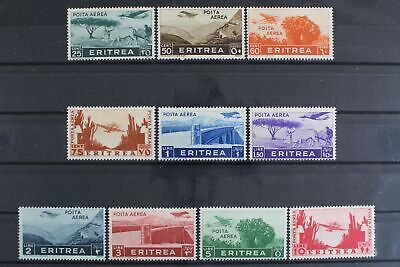 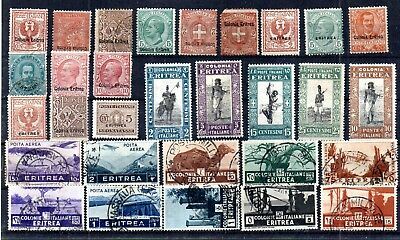 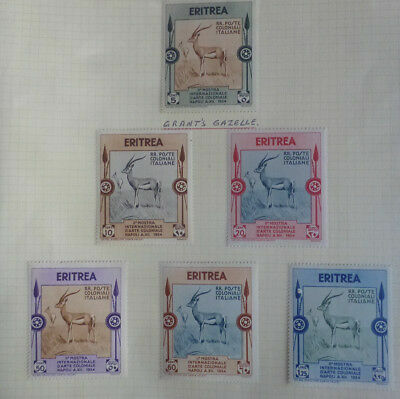 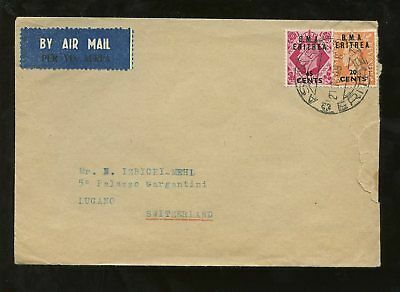 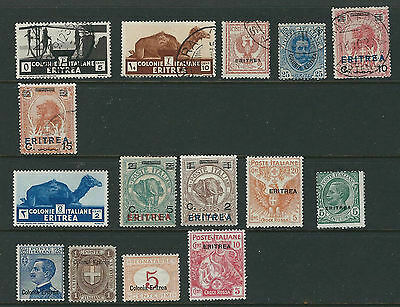 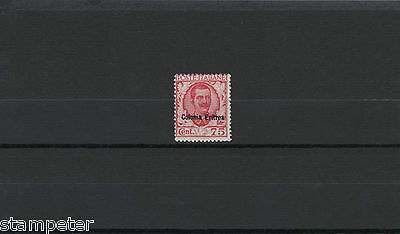 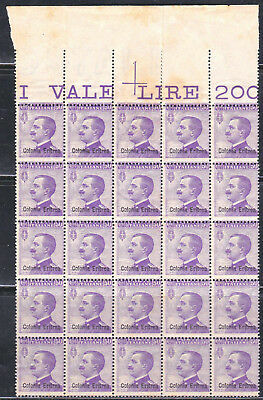 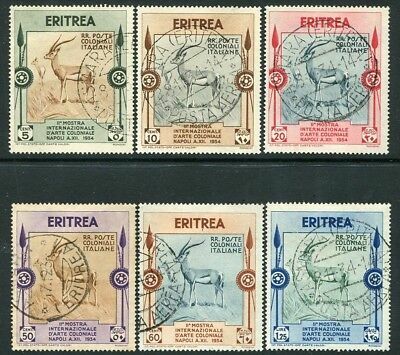 31 MNH 100% parcel post 20 l.
Eritrea 1928 Sass. 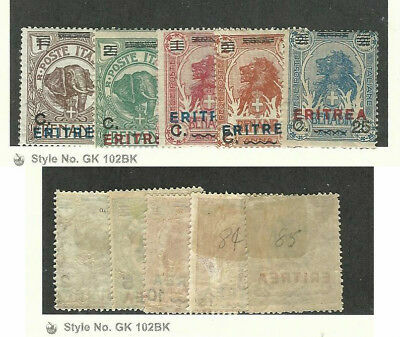 137 MH 100% 1.75 l.
Eritrea 1916 Sass. 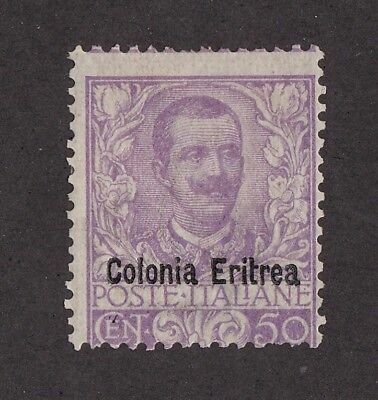 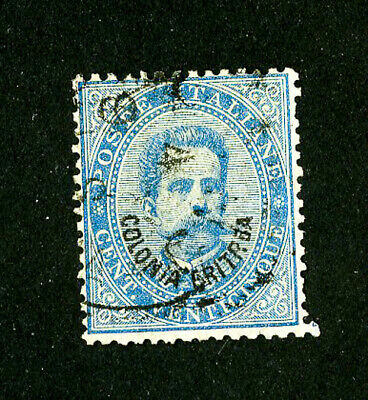 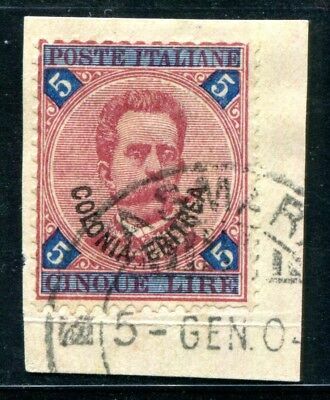 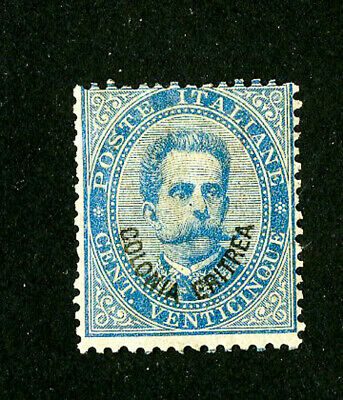 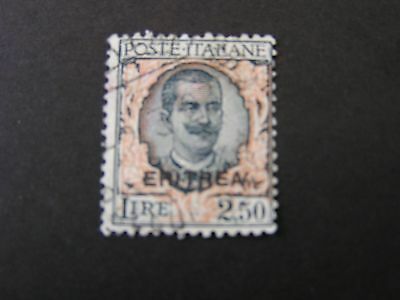 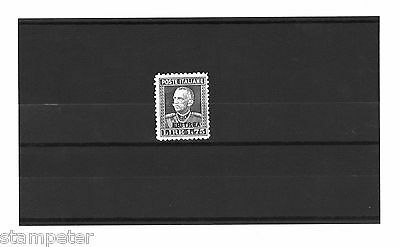 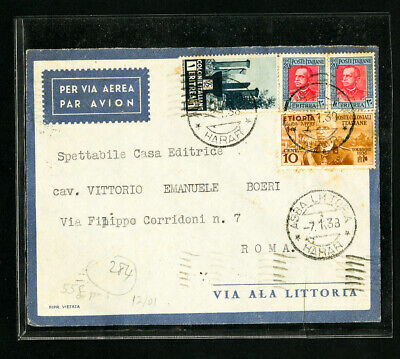 1 MNH 40% parcel post 5 c.
Eritrea - Early Italian Colonies - Scott 43 - Rare Mnh Block Of 25 - Look! 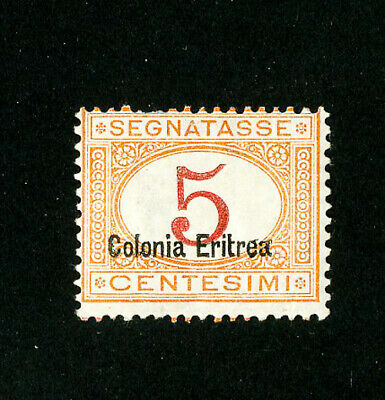 Eritrea 1916 Sass. 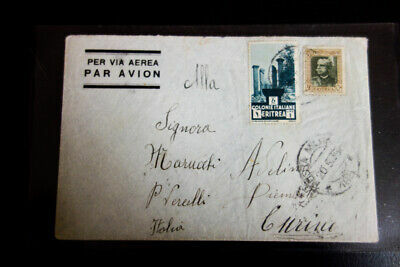 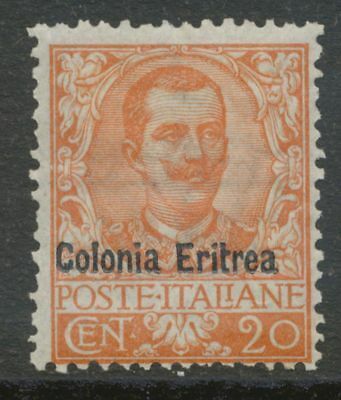 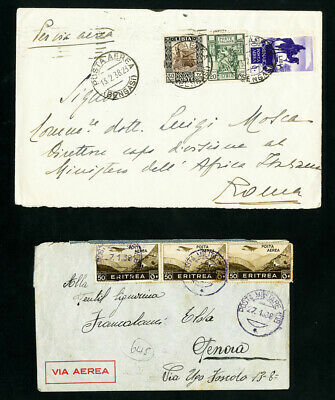 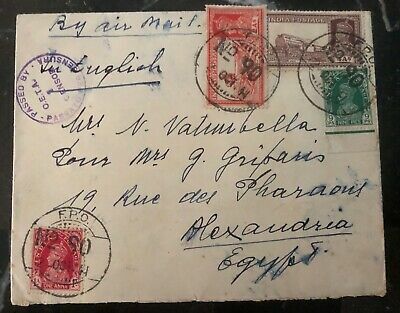 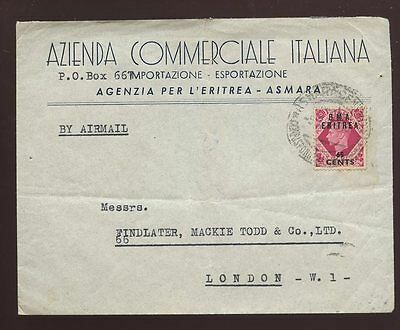 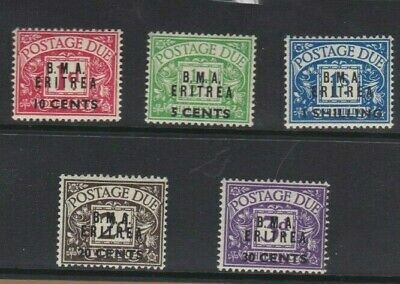 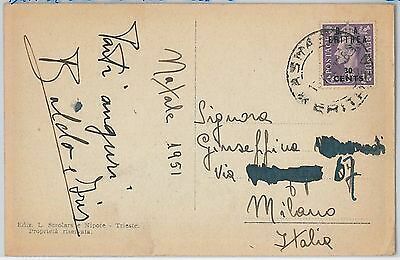 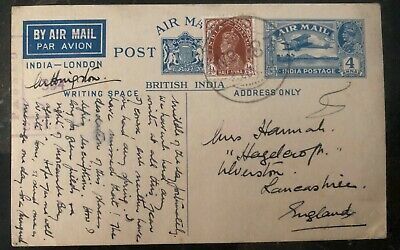 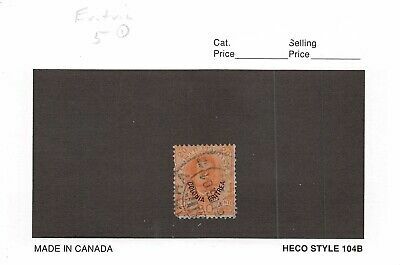 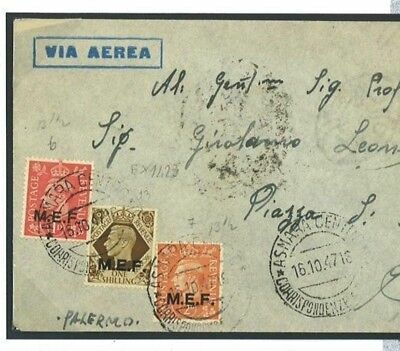 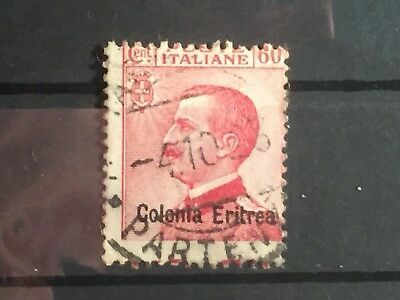 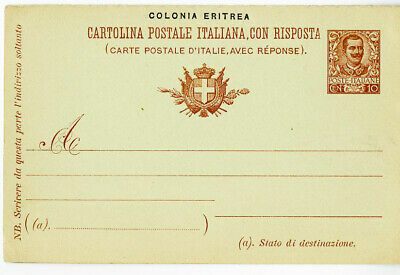 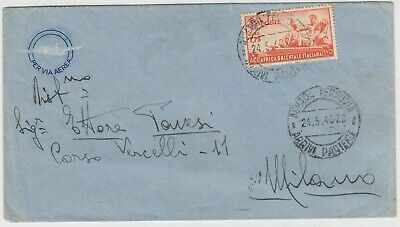 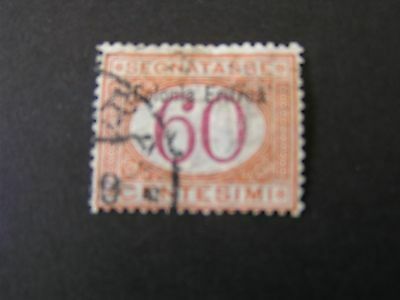 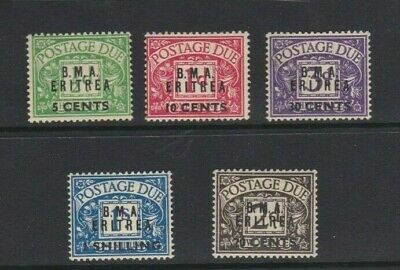 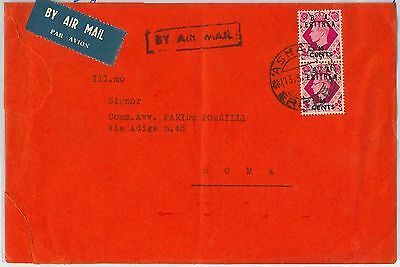 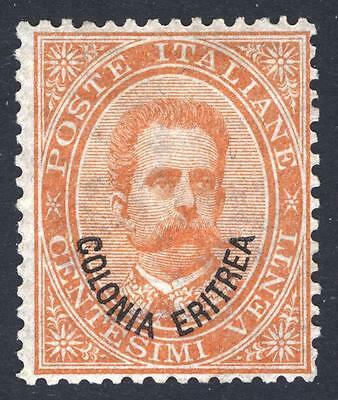 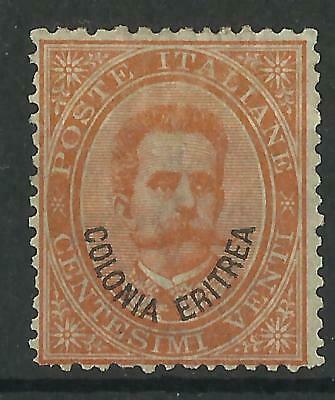 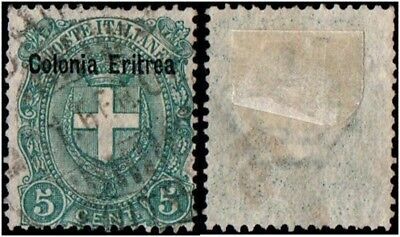 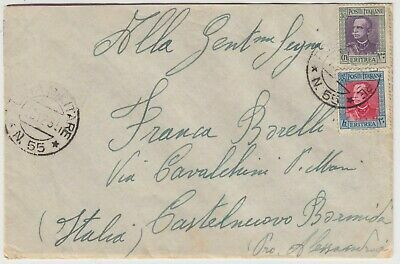 6 MH 100% parcel post 2 l.
Eritrea 1916 Sass. 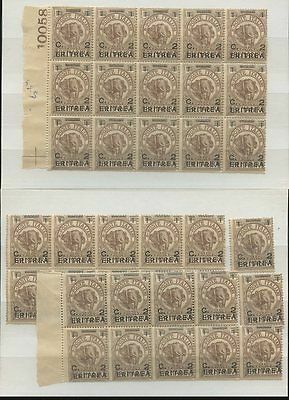 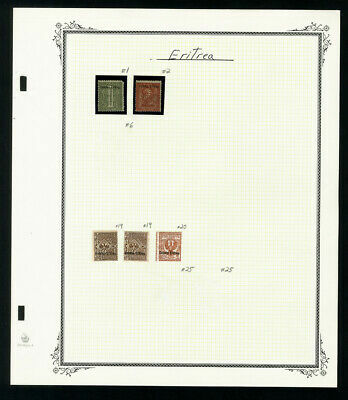 4 MNH 80% parcel post 50 c.
Eritrea 1927 Sass. 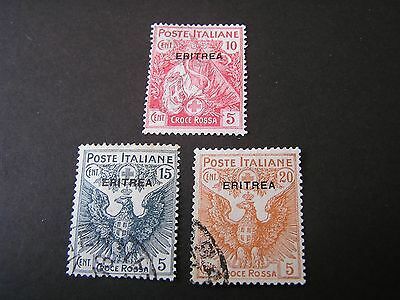 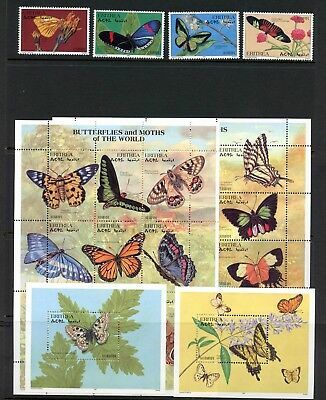 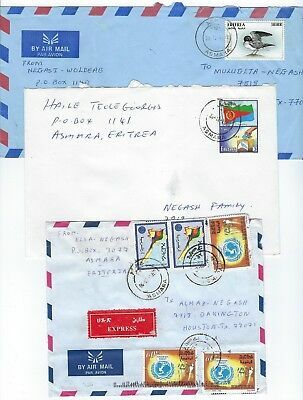 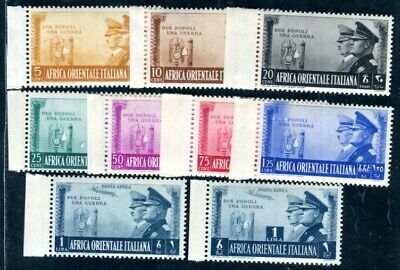 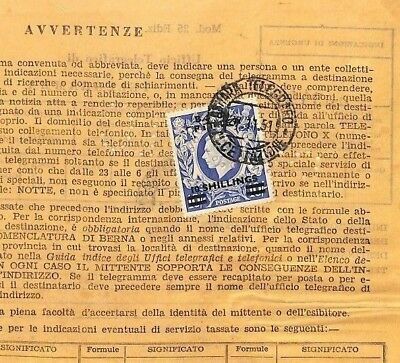 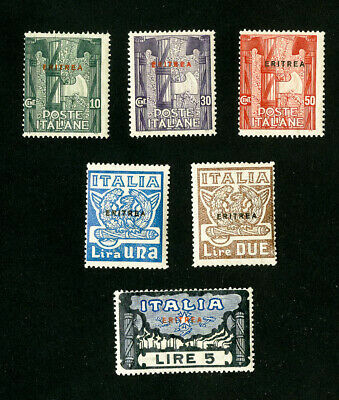 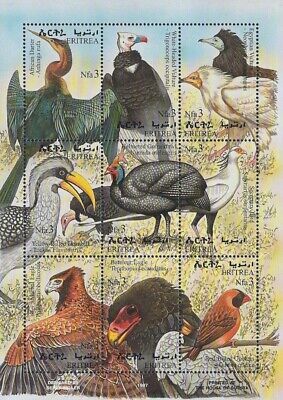 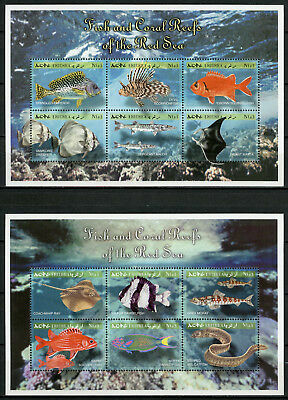 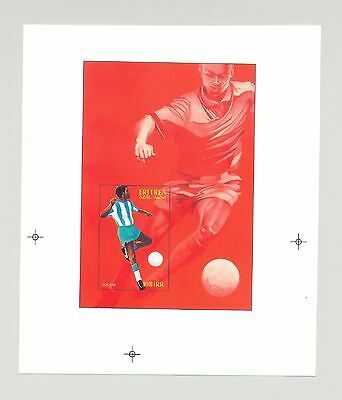 31 MNH 100% parcel post 10 l.
Italian Afican Colony Eritrea Selection Of 30 Stamps. 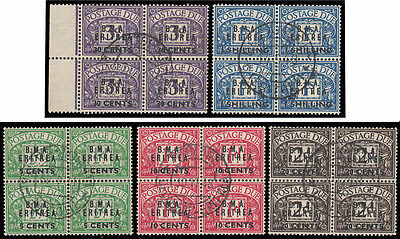 Unused And Postally Used.